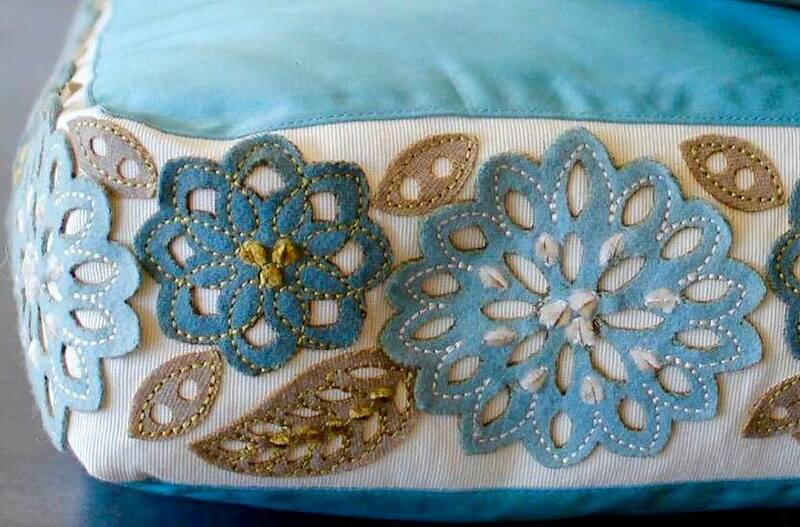 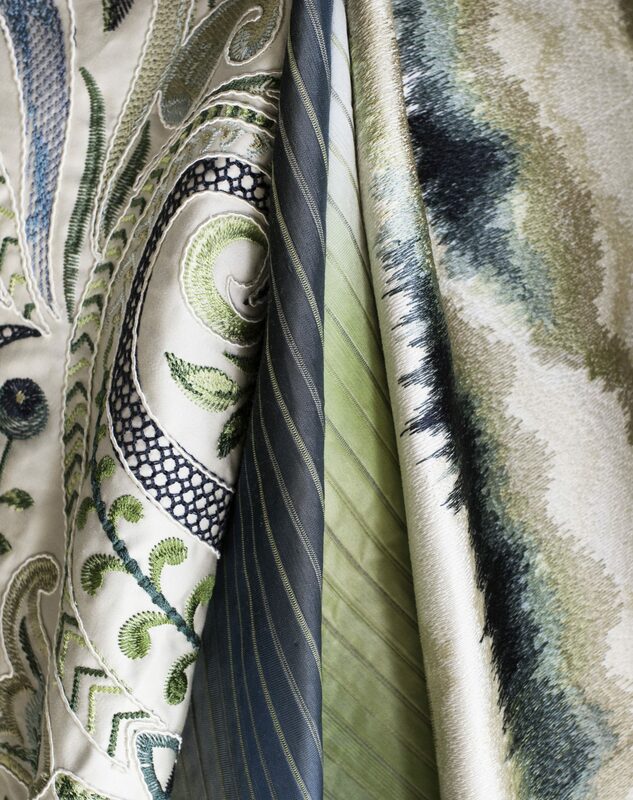 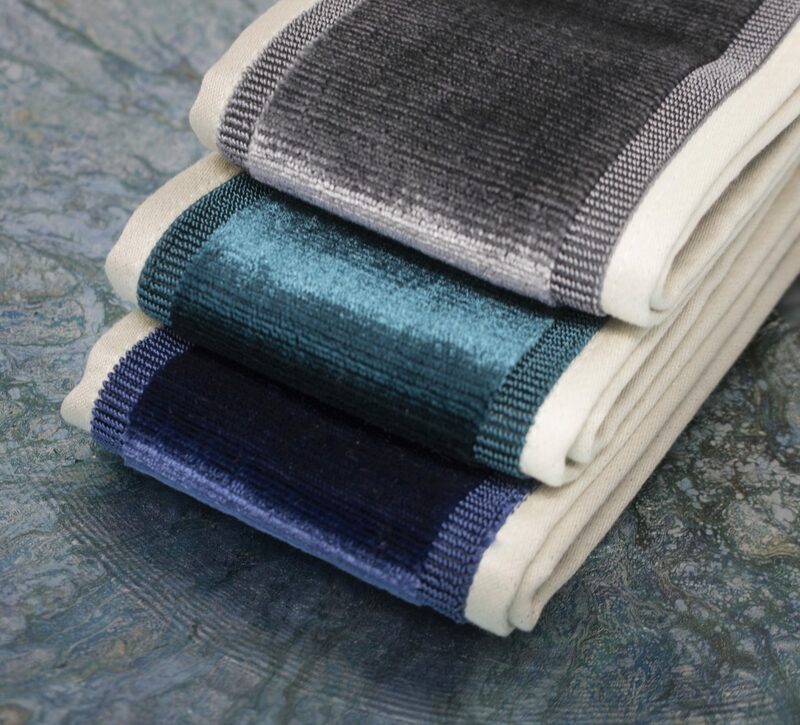 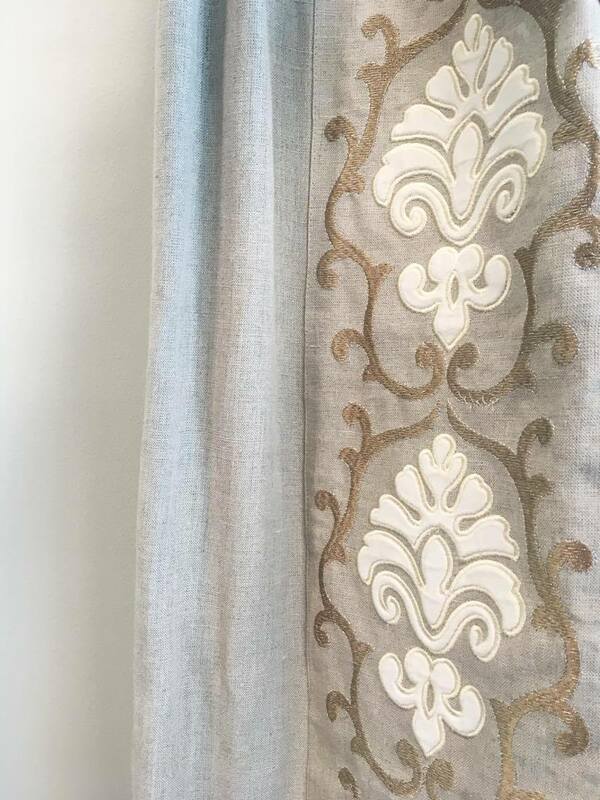 Texture is a New York-based distributor of silk and linen fabrics to the home decorative industry. 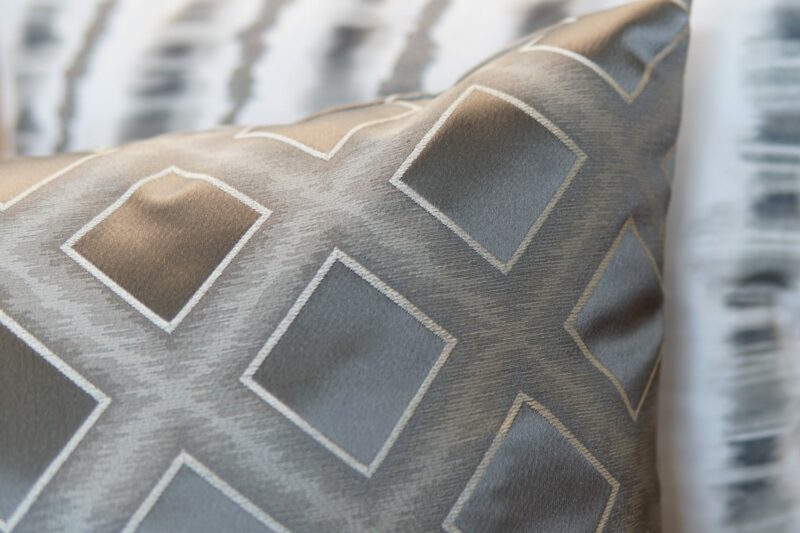 Texture’s unique, large-scale design fabrics adorn many upscale homes and distinguished hotels around the world. 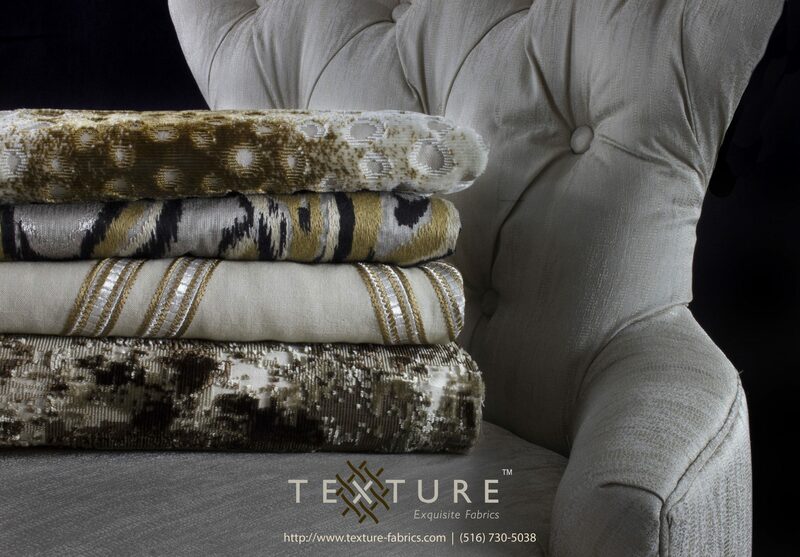 Texture is recognized for their fabrics’ luxurious weaves, elegant designs and stunning colors. 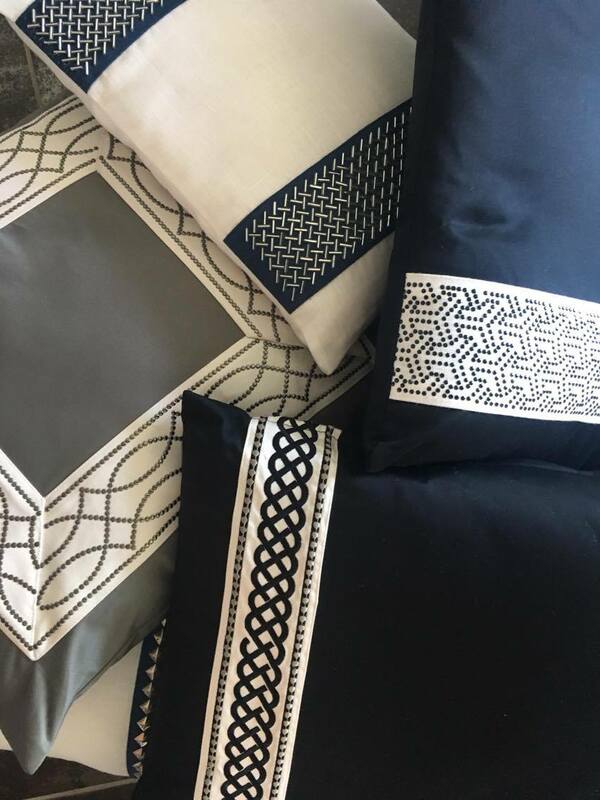 It is their commitment to supply the most spectacular fabrics that combine design, construction and colors with the highest levels of quality.